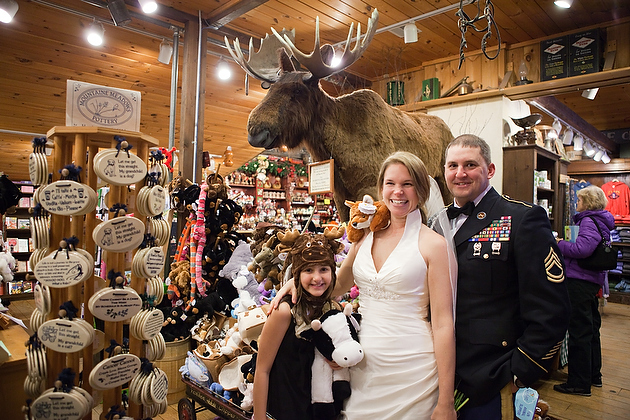 Every NH Elopement should include a Moose! 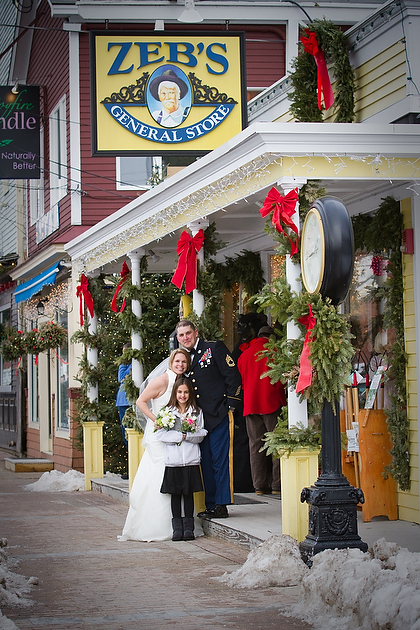 We stopped off at Zeb’s General Store in North Conway Village for a photo op to celebrate the location of their first date. Zeb’s is a perfect place to go to make yourselves a gift basket of White Mountain memories you may want to indulge in while you are here, or take home as a gift to yourselves. Zeb’s is one of those old fashioned country stores you want to visit over and over again. Always a reason to return!